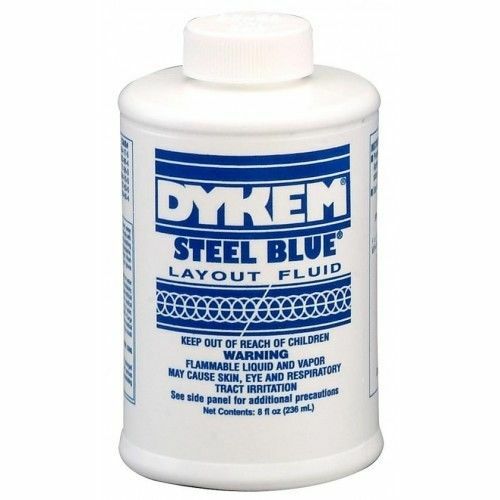 Machine Shop operators depend on Dykem Steel Blue Layout Fluids to scribe, clear and precise lines. 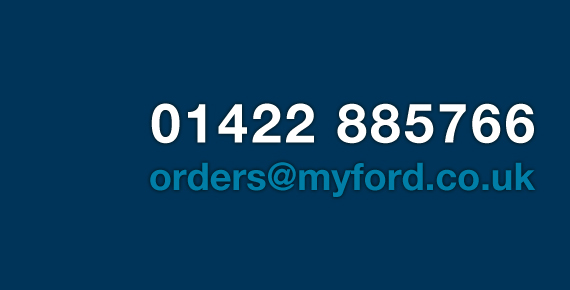 When applied, Dykem Layout Fluids provide a uniform deep blue colour that prevents glare and dries in minutes. 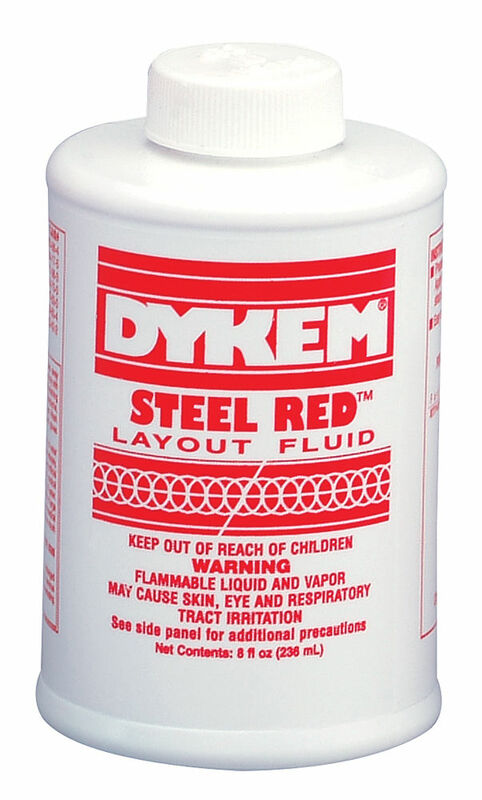 All Dykem Layout Fluids create an extremely thin film which adds practically no thickness to the work piece and remain flexible without cracking and chipping. Remover & Prep also available. 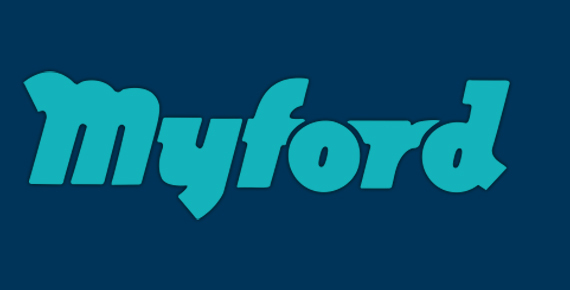 Tests have proven that Layout Fluid adheres better to a surface treated with this product. 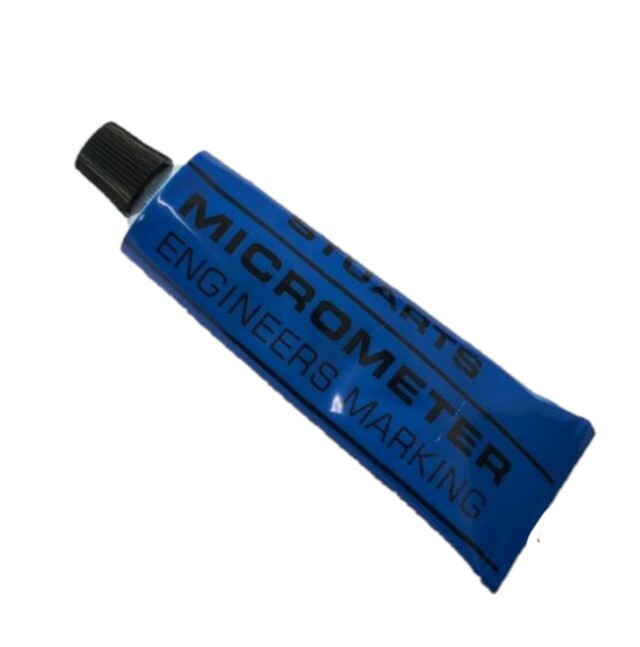 It is also ideal for reducing the thickness and drying time of Steel Blue/Red and is great for cleaning out nozzles and lines. 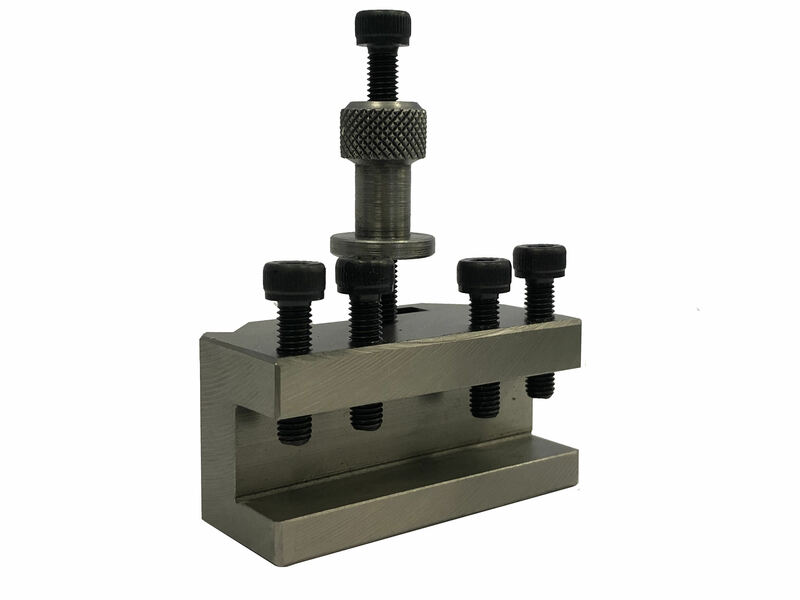 Please see our Related Products Tab.